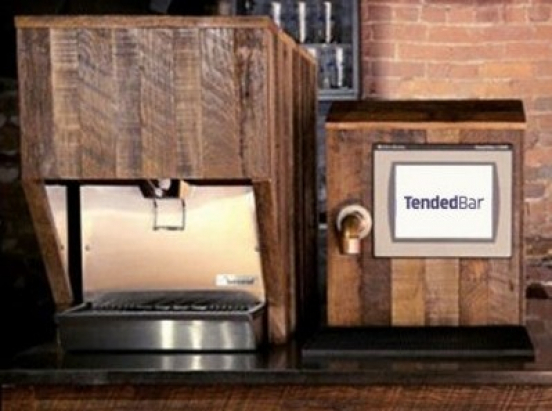 TendedBar anticipates using a majority of the funds from this raise to help streamline manufacturing, incorporate new features into the machines, and implement the machines into venues. Most of the remaining funds are expected to be used for marketing and general working capital. The company has discretion to alter the use of proceeds mentioned based upon variances in manufacturing costs or any unforeseen expenses. Jay founded TendedBar in 2014 while still enrolled at Purdue University. Since graduating from Purdue with a degree in Electrical and Computer Engineering Technology, Jay has worked as President and CEO of TendedBar. Recently, he also began working as a sales engineer for Irby Electrical Distribution, based in Nashville. Jay has previous experience working as a sales engineer for companies such as Rockwell Automation, Ingersroll Rand, and EESCO. Justin co-founded TendedBar in 2014 after several years of working in interior design. He graduated from Florida State University with a bachelor’s degree in Housing and a has a master’s degree in Interior Architecture/Design. In addition to currently serving as COO and VP of TendedBar, Justin also serves as Director of Construction at LYNK Capital. Justin has also run his own consulting and design firm in Jacksonville, Florida for the past five years. Conversion Provisions: Convertible into one unit of Common (subject to proportional adjustments for unit splits) at any time at the option of the holder.